To make surfing the web and reading emails easier for people with dyslexia, many web browsers have text-to-speech plugins. Google Chrome, Safari, and Mozilla Firefox each have their own plugin, while Internet Explorer supports many Microsoft text-to-speech software. Bonus: Need to eliminate distractions or ads while reading online articles? 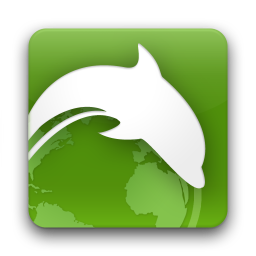 Dolphin Reader — available for both Apple and Android products — is a free add-on that you can download to fix those pesky pop-ups! All you have to do is download it, click the add-on icon in the browser, and choose your reading mode! There are additional features for both Apple and Android products, as well, and you can check them out on the Dolphin website.